A guide to money-means-nothing-to-me bubbles. 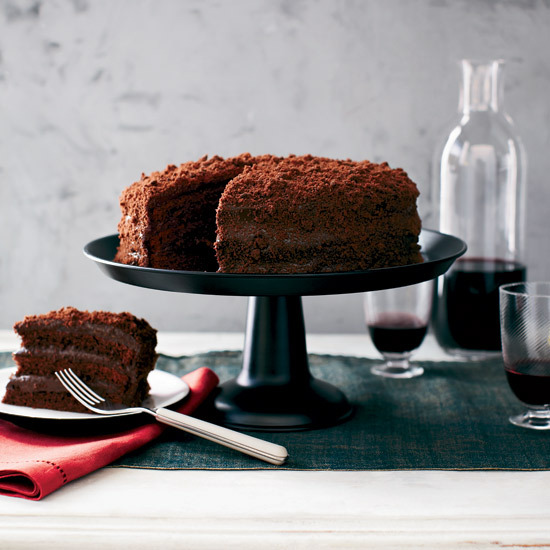 When it comes to Valentine’s Day, you’ve got a few options. One is to drink cheap beer in front of the TV by yourself, and wonder what you did to deserve such a miserable fate. That’s not so much fun; at the very least go out and look at the stars or something, and ponder the immensity of the universe, and consider the fact that God, after all, is single, too. 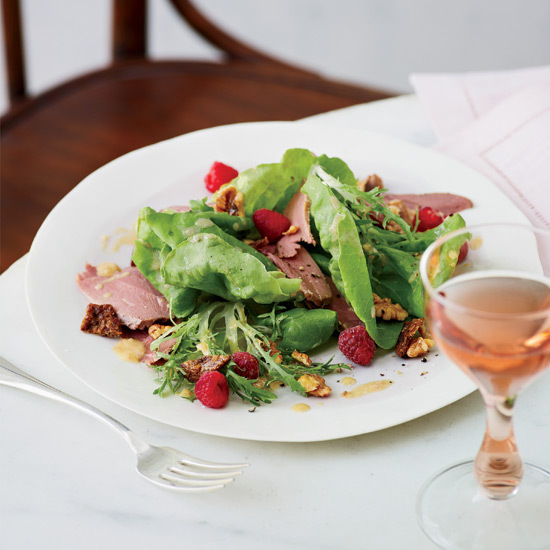 Another, albeit somewhat more mundane course, is to drink something tasty with your significant other, maybe a glass or two of Prosecco, or some sweet wine with dessert. Nice enough; why not? Then there are those occasions when you need to pull out all the stops—could be you’re proposing, could be you’re simply trying to impress the hell out of your date, whichever. Here’s the thing: At those times, the only option is Champagne, and by Champagne I mean top-of-the-heap, tête-de-cuvée, money-means-nothing-to-me bubbles. 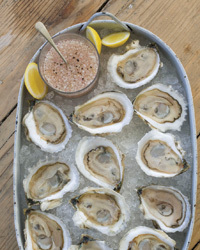 Short of a diamond ring, it’s the most romantic Valentine’s Day possibility there is. Here are six to look for. Duval Leroy is unique in Champagne in that both the head of the company (Carol Duval Leroy) and the chef de cave, or head winemaker (Sandrine Logette-Jardin) are both women—in fact, Logette-Jardin is the only woman chef de cave of a major Champagne house. 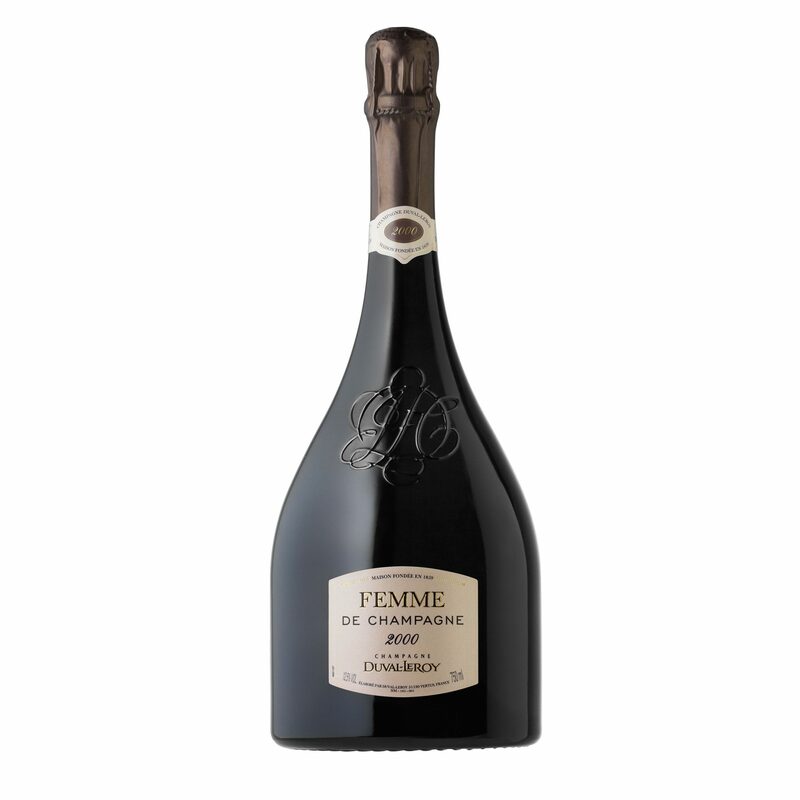 The appropriately named Femme, which spent 14 years in the cellar before release, is both opulent and elegant at once, with flavors suggesting golden apples, honey and ripe peaches. 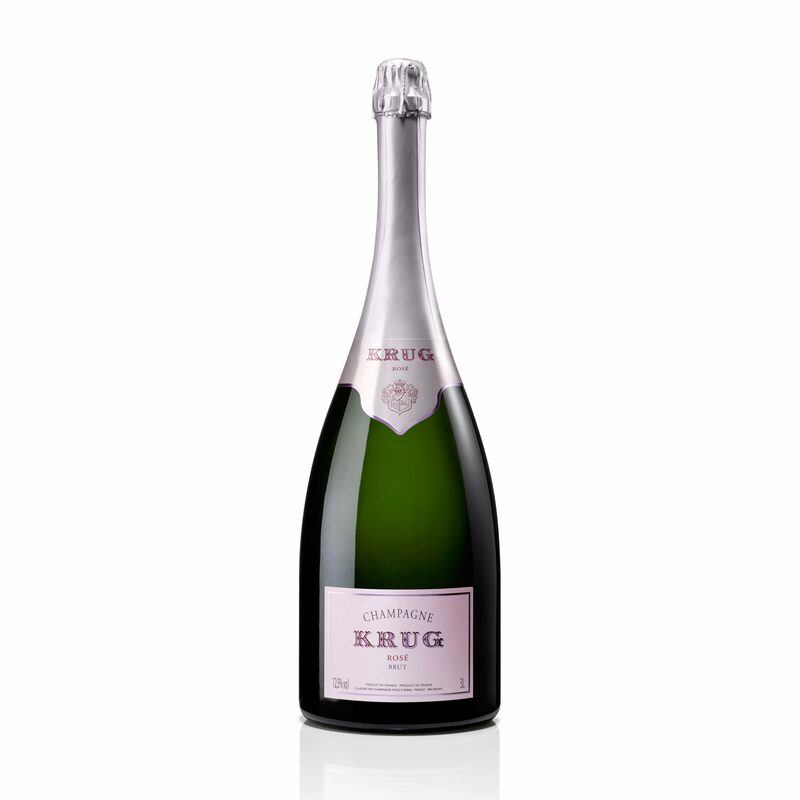 Krug’s rosé, like the house’s famed Grand Cuvée, is a blend of different vintages (at least six) as well as all three Champagne varieties (Pinot Noir, Chardonnay and Pinot Meunier). Pale salmon-pink, vividly fresh, full of currant and citrus notes, it’s a definitive rosé Champagne. 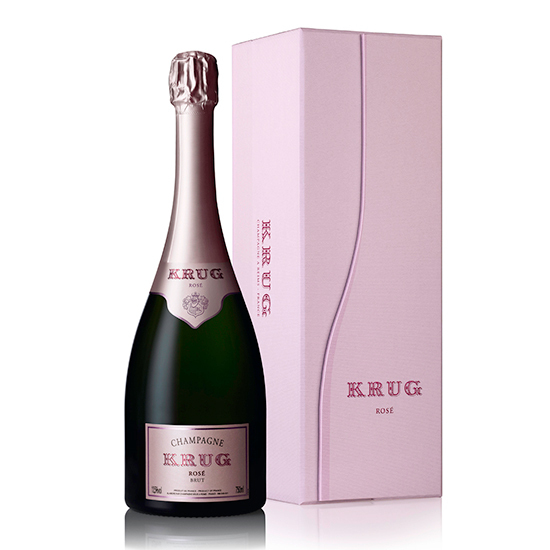 Also, for some Valentine’s Day fun, if you enter the Krug ID number on the back of the bottle at krug.com, the site will suggest a musical pairing for the wine (in the case of the bottle I tried, Bela Bartok’s Violin Concerto #2—a bit intense for a date, but what the heck). If your date is seriously into bling, this gold-plated bottle of bubbles is probably the way to go. It’s definitely on the richer side when it comes to Champagne (appropriately), with a full-bodied, creamy texture and notes of brioche, honey and red apple. 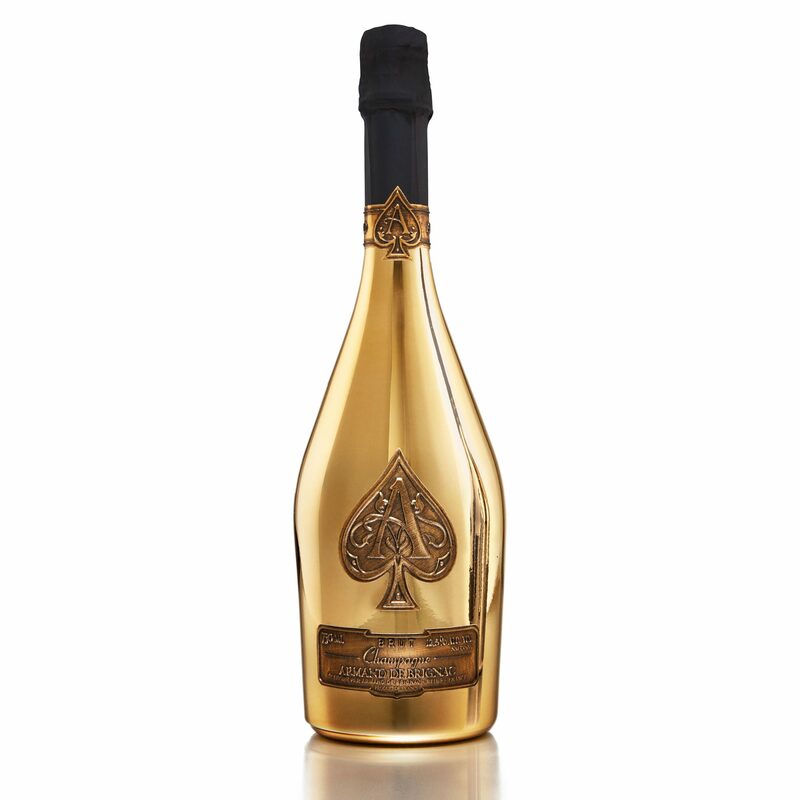 The packaging makes it a love-it-or-hate-it option—wine geeks tend to hate it, whereas hip hop superstar Jay Z loves it to the point that in 2004 he bought the brand—but, gilded bottle aside, the Champagne itself is actually very good. First thing to know: Bollinger’s R.D. is unusual in that it’s kept for far longer than usual on the lees (the spent yeasts from fermentation), up to two decades. 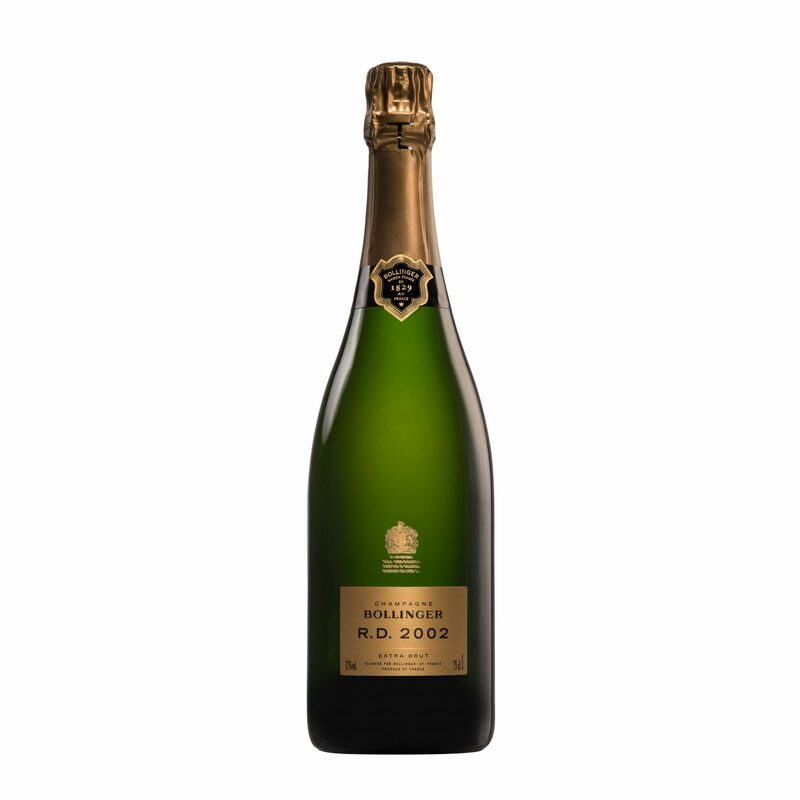 The result is a Champagne with incredible depth, its green apple and citrus flavors playing against honey and toasted nut notes on and on into the lingering finish. The other thing to know: 2002 was an amazing vintage, and most of the wines aren’t on the market anymore. Put it in the “last chance” category, then buy it. 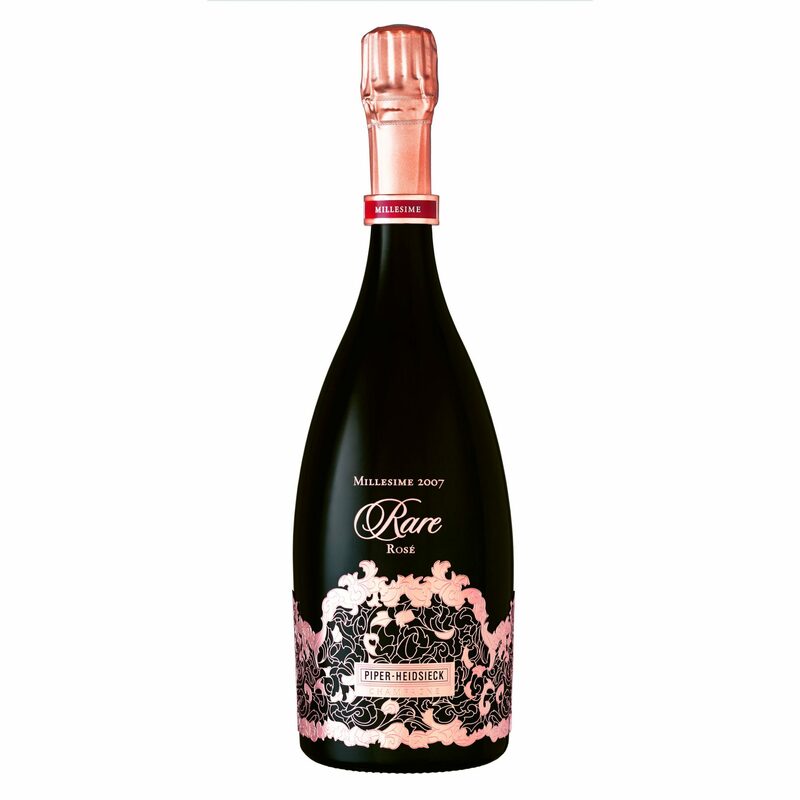 Piper’s chef de cave Régis Camus is one of the most talented winemakers in the region, and that shows in this beautifully focused, exotic rosé Champagne (the first vintage rosé the company has released). A blend of 56 percent Chardonnay and 44 percent Pinot Noir, it’s a powerful, exotic wine, all red berry, black tea and floral notes, copper in hue, a shade matched by the ornate metal trim on the bottle (generally, who cares what the bottle looks like—but for Valentine’s Day, hey, appearances matter). 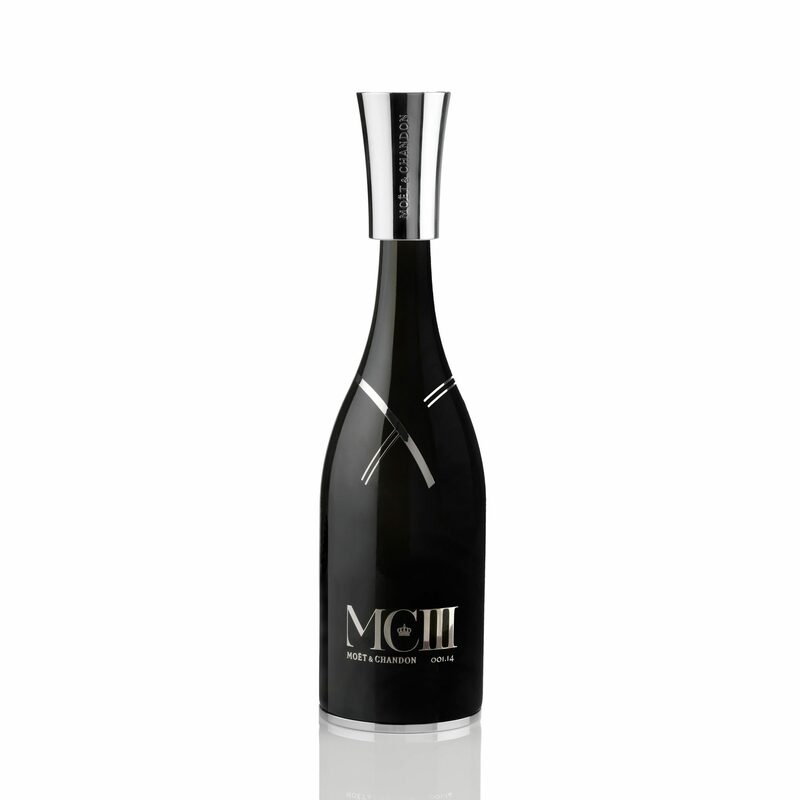 Moet & Chandon’s top of the line, extremely limited MCIII would probably be considered a crazy experiment if it weren’t so impressively good. The “III” refers to what chef de cave Benoit Gouez calls the different “stratums” that compose the wine. The first stratum involves one-year-old still wines—Chardonnay and Pinot Noir; the second, still wines that are up to five years old; and the third, five to ten year old Champagnes. All are combined, the secondary (fizz-producing) fermentation happens in the bottle, as is standard for Champagne, and then the result is then aged for ten years more. The result is a surprising hybrid of a top-flight young Champagne, all citrus, zestiness and floral notes, and an aged bottling, with more spice, pastry and tree-fruit characters. It’s a remarkable wine.